An experienced and knowledgeable Television and Radio broadcaster and having been at the forefront of much of BBC Sport’s coverage for many national and international events. In 2012, he broadcast at the European Championships, hosted Summer Olympics coverage for BBC One and BBC Three, as well as anchoring the BBC’s award-winning Formula One coverage - a role he performed since the sport’s return to the broadcaster in 2009. Additionally, Jake is hosting a new BBC1 quiz Beat the Pack in 2013 and has a weekly column in The Sun on Sunday. 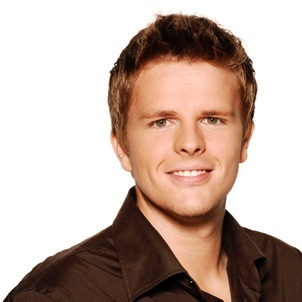 Jake originally joined the CBBC on-air team back in 2002, for the terrestrial and new digital channel launch. 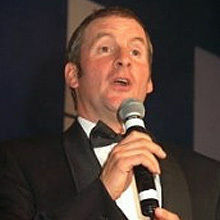 He went on to present Fame Academy’s daily live show, before hosting the CBBC Comic Relief Does Fame Academy coverage during Red Nose Week in March 2003, 2005 and 2007. In 2002 Jake presented the first children’s reality programme, Rule the School. The pupil-teacher role-swap show was nominated for a Children’s Entertainment BAFTA in 2003. The following year, Jake began hosting BAMZOOKi – an innovative new entertainment show that was also nominated for a Children’s BAFTA in 2005. 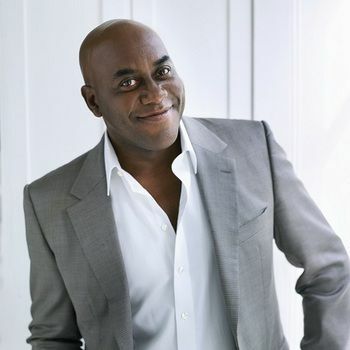 Jake also began hosting Saturday morning live show Sportsround in 2005, covering major international sporting events such as the 2006 Commonwealth Games in Melbourne, the World Cup from Germany and the Cricket World Cup from Antigua in 2007. Having scoured the UK for fascinating locations for Wonderful World of Weird in the same year, Jake presided over children’s family holiday show Gimme A Break in 2008, before settling into a new role at prestigious children’s news programme Newsround. Jake started presenting Football Focus in 2006, and went on to host Score, Final Score and Match of the Day from Austria and Switzerland for BBC1, BBC3 and BBCi. He became the face of Formula One as the sport made its return to the BBC in 2009, and 2012 will be his fourth season at the helm of the award-winning coverage. In 2009 Jake also began presenting live Championship Football coverage on BBC’s Match of the Day, before going on to join the BBC1 and BBC2 anchor team for the Delhi Commonwealth Games in 2010. Jake’s BBC Sport credits also include live afternoon coverage of the Beijing Olympics, Euro 2008, the 2007 Fifa Women's World Cup in China, Sports Personality of the Year, the 2008 & 2010 Africa Cup of Nations, live Super Bowl coverage on BBC and NFL highlights from Wembley.